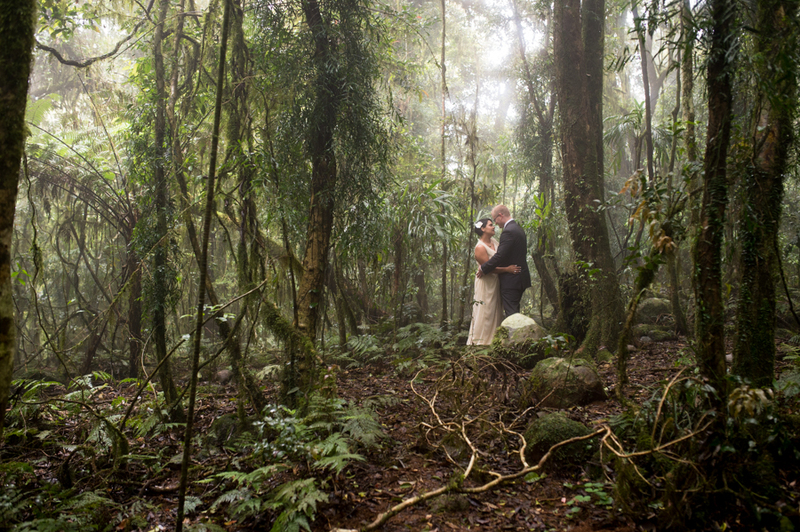 At the end of last year i headed down to the Gold Coast to photograph Mark & Monique’s vow renewal. These guys have been married for 10 years and it was amazing being asked to come down and photograph this special time in their lives. 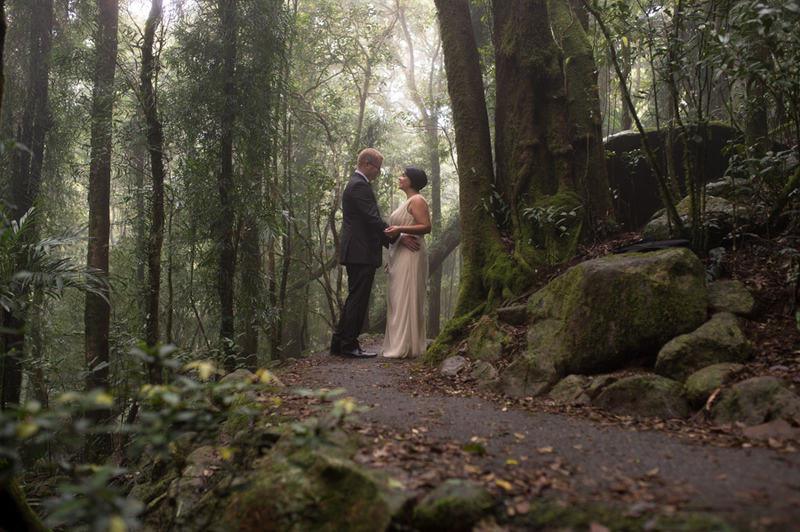 The location was stunning and reminded me of a scene from Jurassic Park ( gotta love the Gold Coast Hinterland). Mark & Monique head up to the Mouses House every year as this was the spot that Mark proposed to Monique, so really it only seemed fitting to celebrate 10 years of marriage at this epic location. I loved hanging out with their kids Amelie and Elijah “aka the bear”. Amalie is such a beautiful girl with such a beautiful smile and her nature reminded me of my little girl. The bear was a lot of fun to hang out with and I love that I have now become known as “big Ben”. Congratulations again guys on 10 years of marriage and I look forward to photographing the next 10 years.